Lodging is obviously a major factor when planning any vacation. Fortunately, the Myrtle Beach area has a wealth of accommodations to choose from. Our accommodations range from hotels to oceanfront homes, and everything in between. The number of choices also guarantees that everyone can find that great place to stay, no matter what the individual budget is. All of this means that you and your family are going to have the best place possible to lay your heads while here along the Grand Strand. 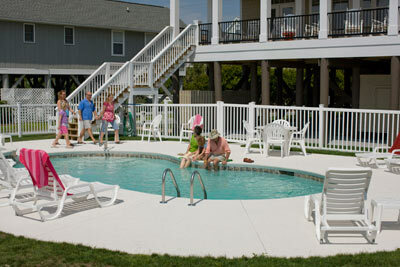 For more info: Lodging & Accommodations on VisitMyrtleBeach.com.